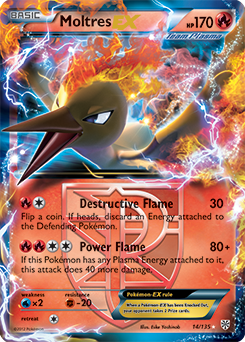 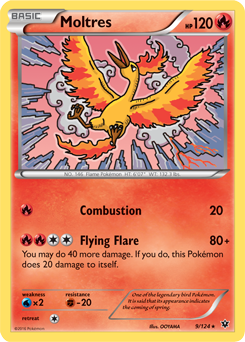 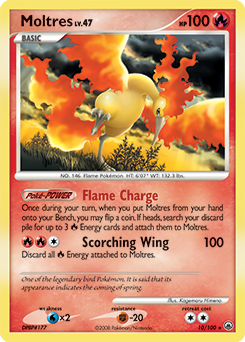 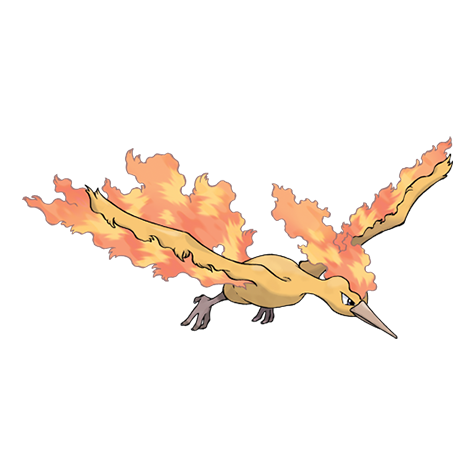 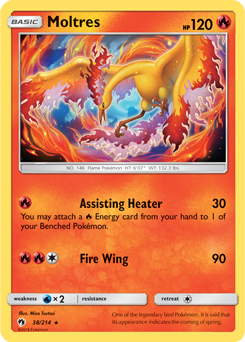 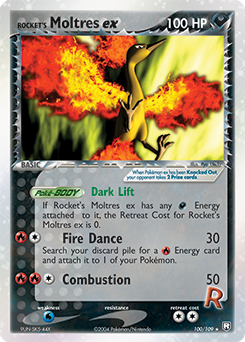 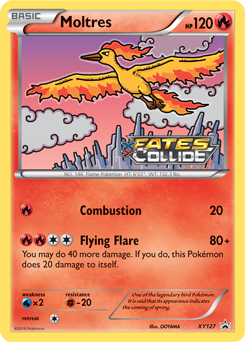 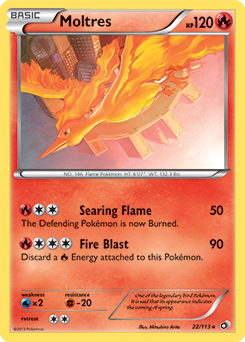 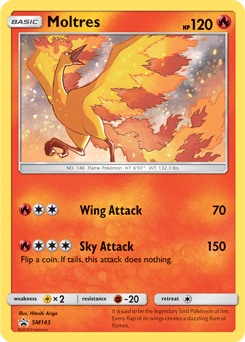 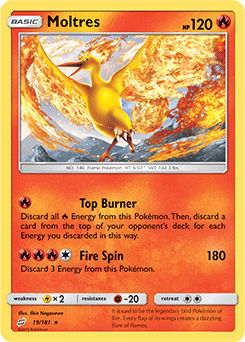 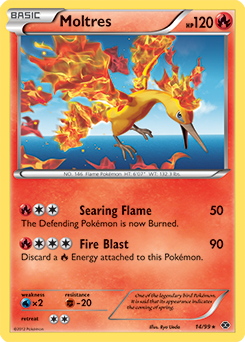 Moltres is a legendary bird Pokémon that has the ability to control fire. 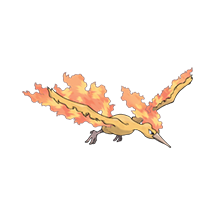 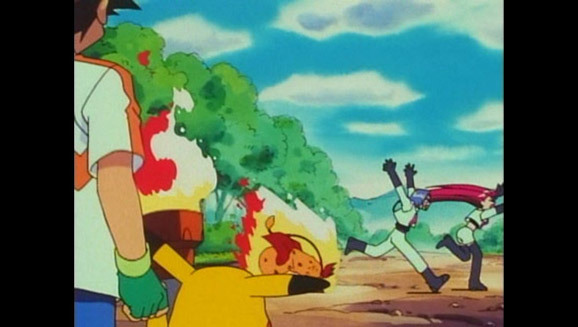 If this Pokémon is injured, it is said to dip its body in the molten magma of a volcano to burn and heal itself. 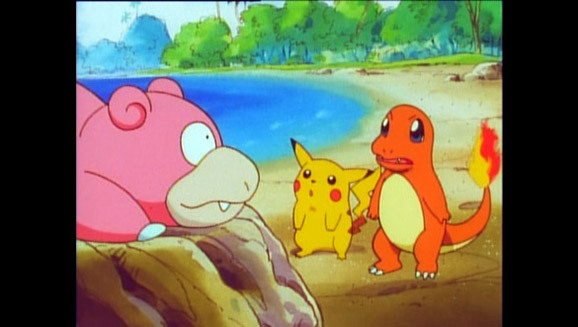 The Pokémon raises opposing Pokémon's PP usage.